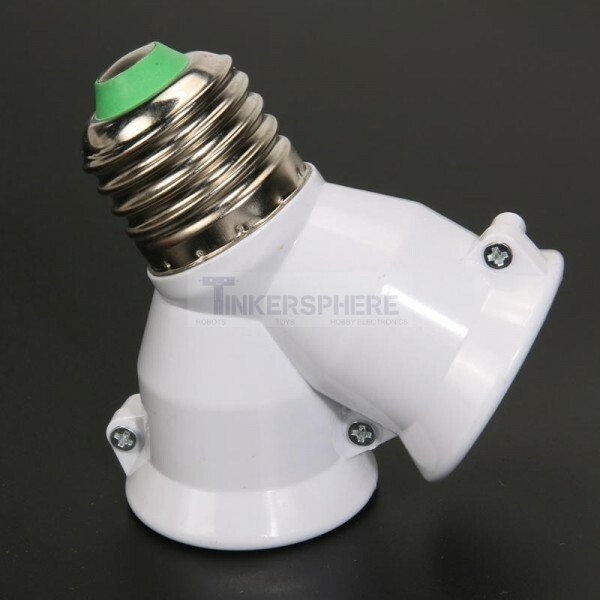 Connect 2 Light Bulbs into a single socket for twice as much light. 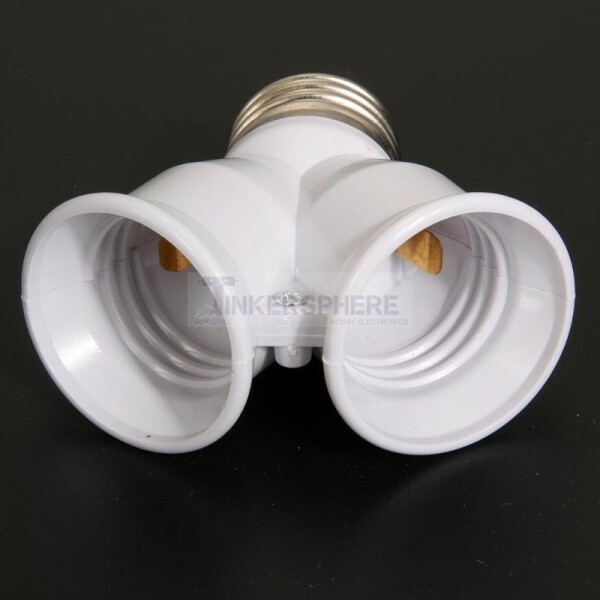 Y Splitter, 2 to 1 Light Bulb Socket Adapter. 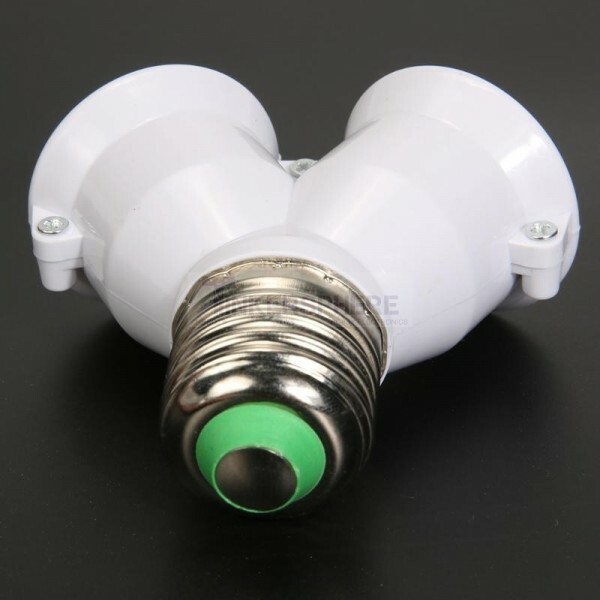 Connect 2 light bulbs into a single socket for twice as much light without any wiring!